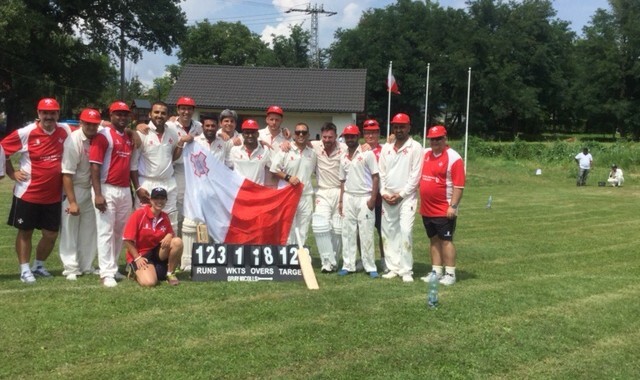 A combination of bad weather and bad luck cost Malta their 7 game winning streak and the chance of returning with any silverware from the recent Central Europe Cup. 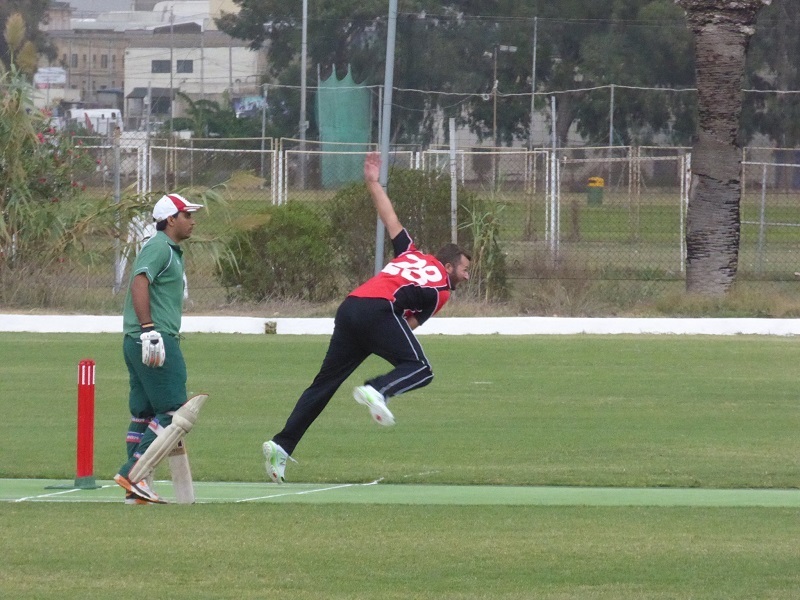 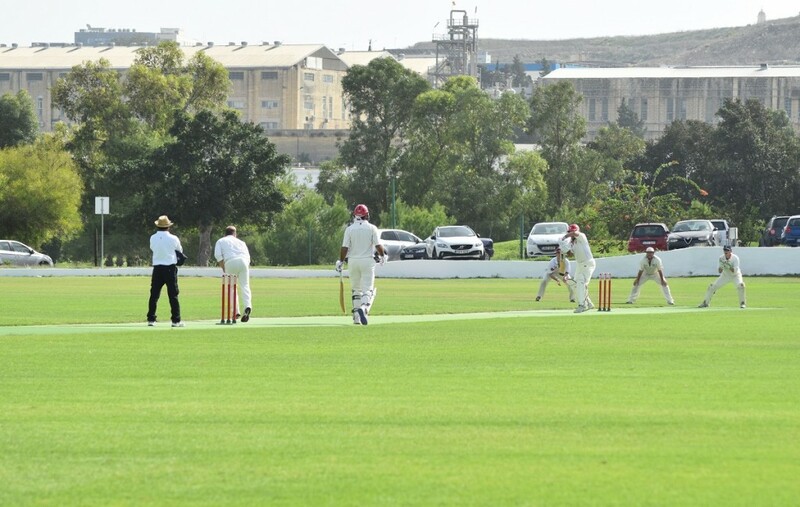 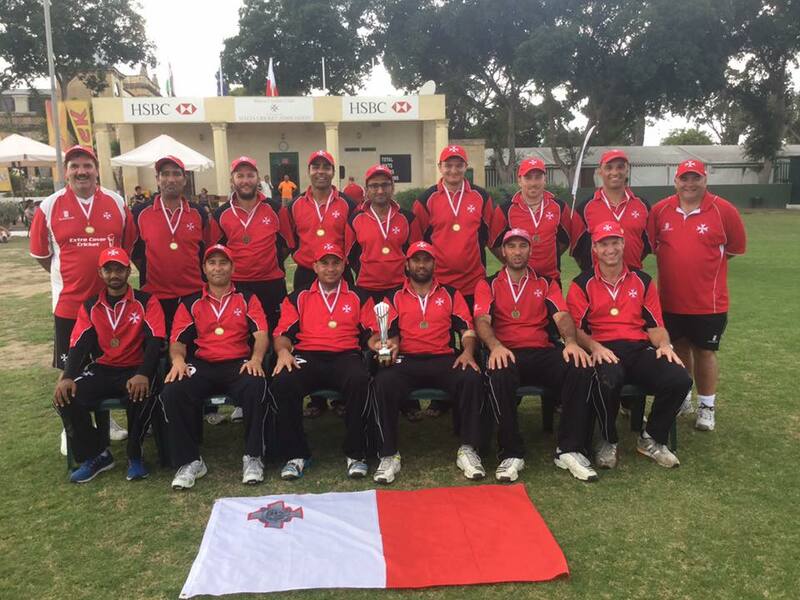 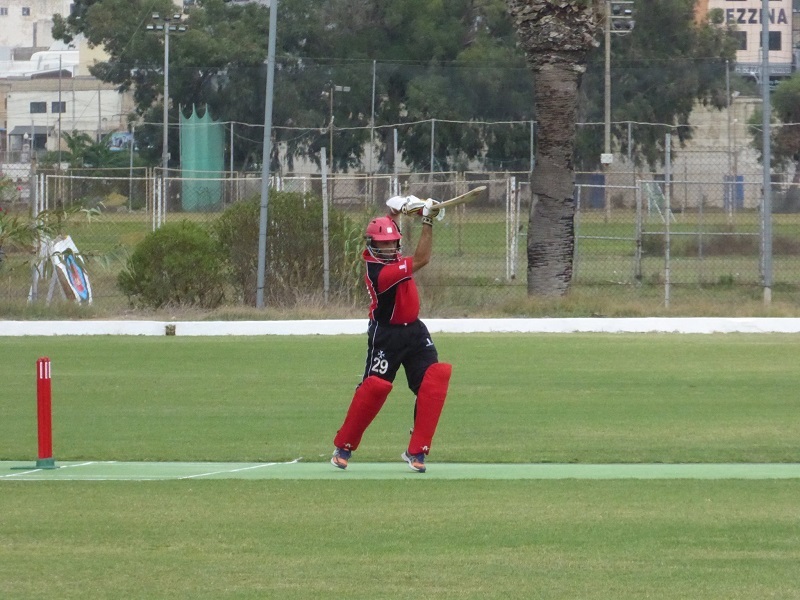 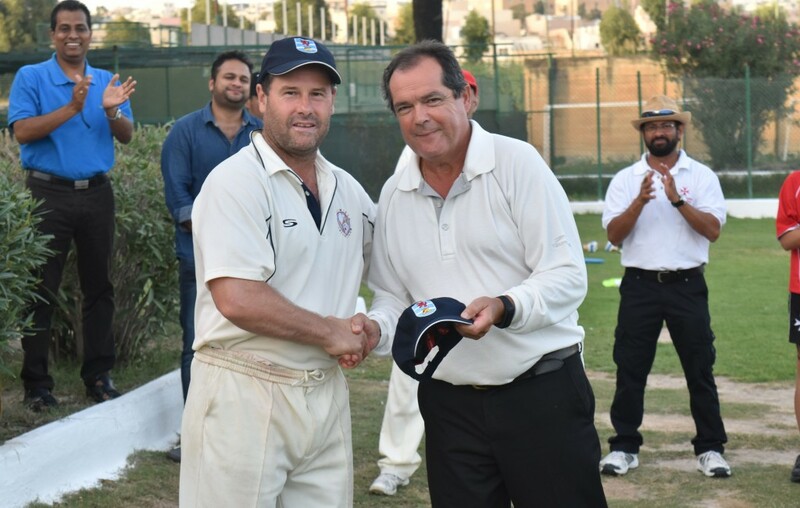 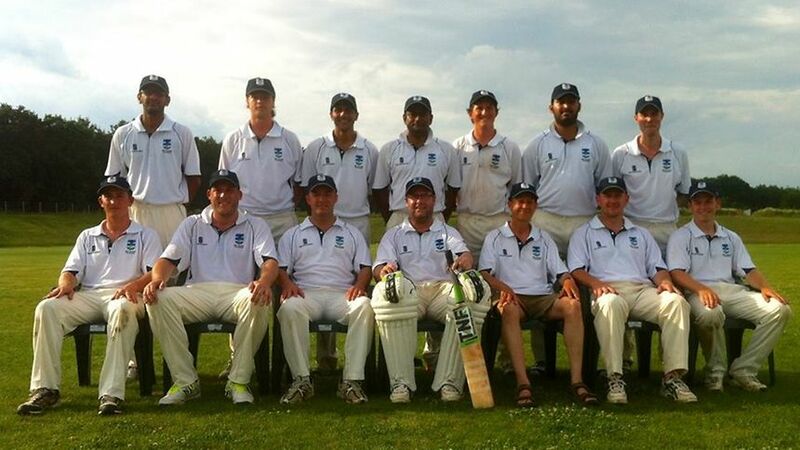 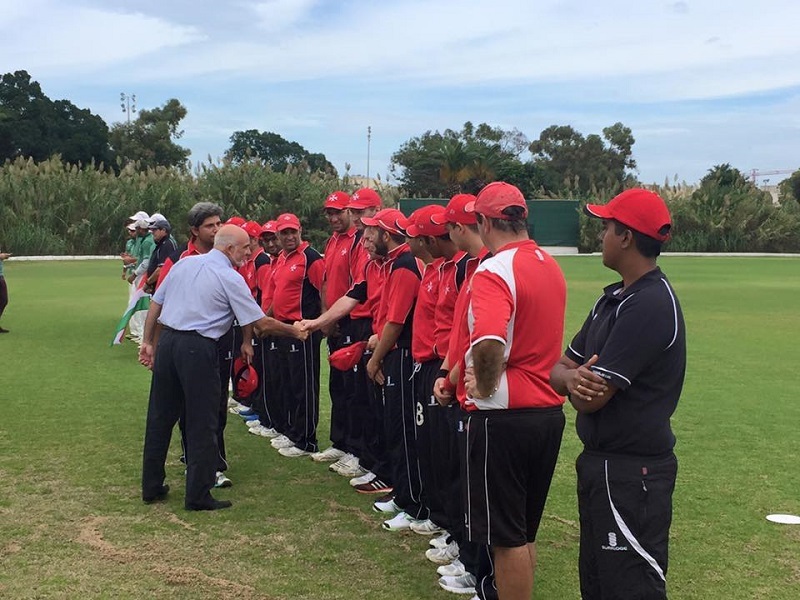 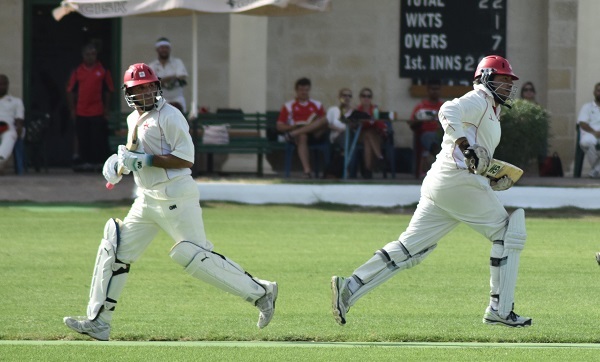 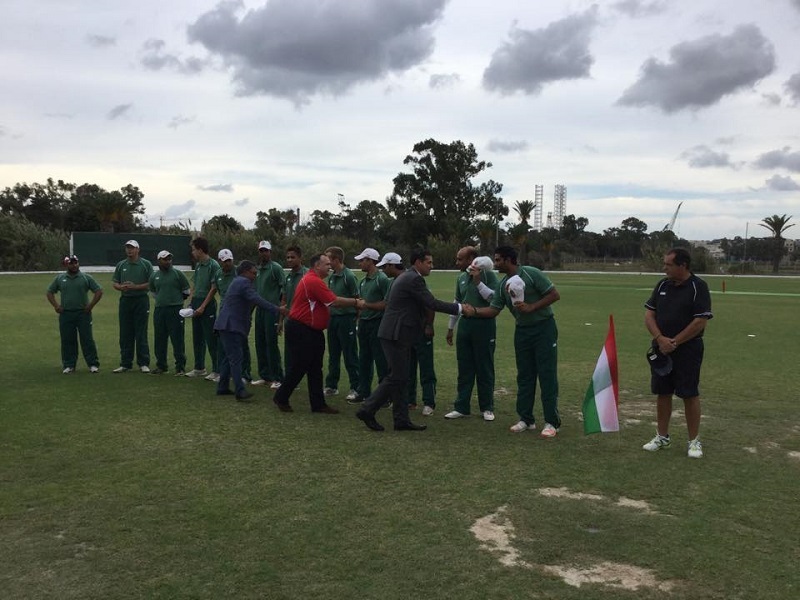 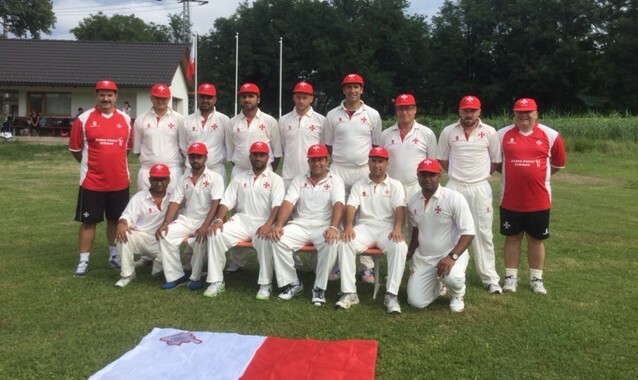 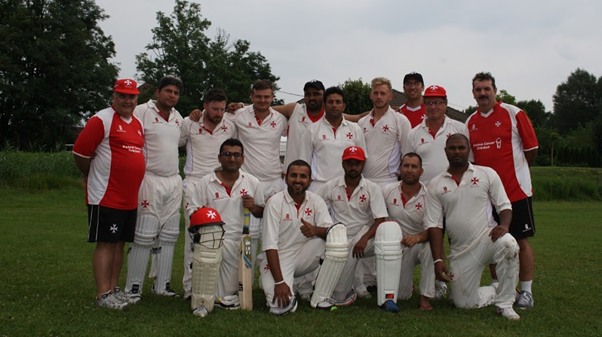 The team did return with some new records for Malta Cricket. 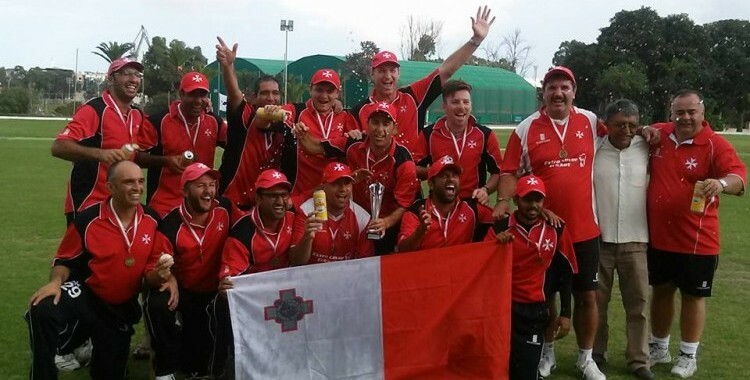 Malta’s score of 193 v Sweden is the highest ever by a Malta team in a T20 international. 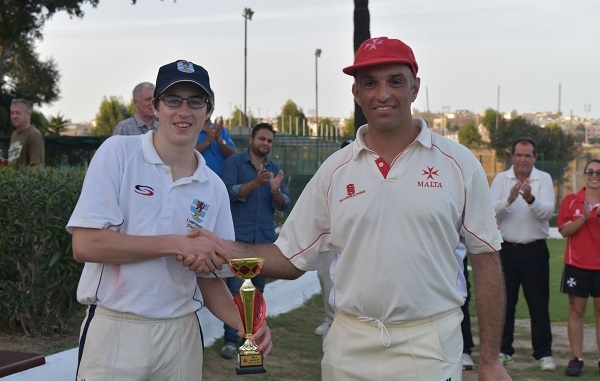 Captain Nowell Khosla scored 92 not out in the same game and this was subsequently raised by Chris Chellew’s 93 not out against Poland.